As summer rolls in, so does the new items at the shop! Here are a couple photos of the new items. Call us at (850)213-3764 or email us at info@traceryinteriors.com for further information! Back to our Nashville Project. This again is one of my all time fav dining rooms(Ok I admit I have lots and lots of favorites for different reasons). Our clients loved the green with the black and white and we were ecstatic! This room is perfect for a formal meal or just family and friends gathering around the table for pizza. You might have seen our install photos here. 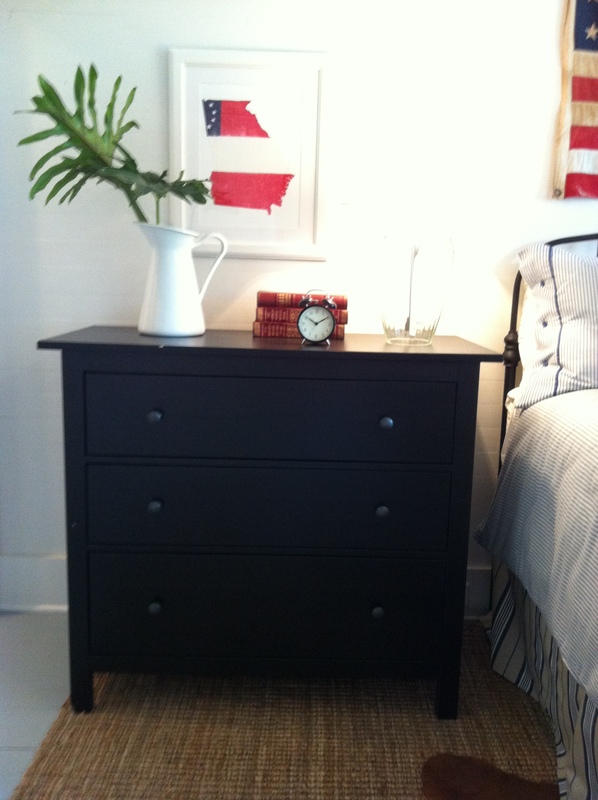 Now check out the finished project! We got a ton of new items at the shop this past week and we decided to also add in our personal favorites that we’ve had lately! Let us know what your favorites are in the comments below! Shop News: Tracery Tabletop has their own phone number and email! If you have any questions or would like more information on the items above call Tracery Tabletop at (850)213-3746 or email us at info@traceryinteriors.com. If you have picked up our new book Tracery then you have probably noticed the last house in the book. It is in Nashville. So I thought it fitting to write this blog post while I am back visiting Music City. I spent today riding around with Brady Fry the contractor for the this project seeing his new work. I always love walking job sites… you can never learn enough. Tomorrow we are headed to see the Rolling Stones which I am VERY excited about. Anyway… back to the house we designed in Nashville. I LOVE this project. It was so much fun. The clients, the architect (Blaine Bonadise), the builder (Brady Fry) and the landscape architect (Anne Dey), AK from Tracery, and I rounded out this funloving and creative team. I will show you this house in pieces. Today I will show you the living room and foyer. 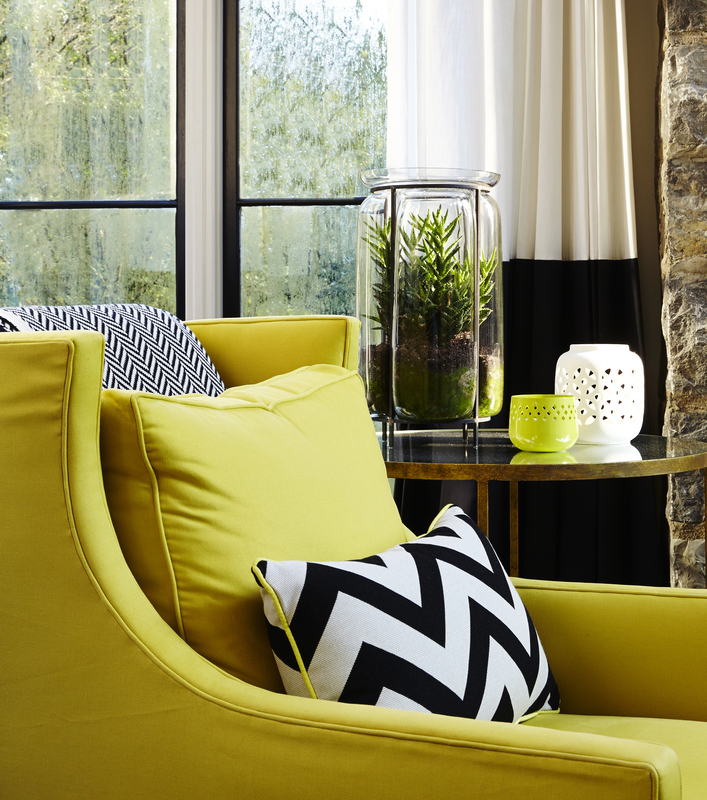 Keep following along for additional photos of this comfy, modern, family home. 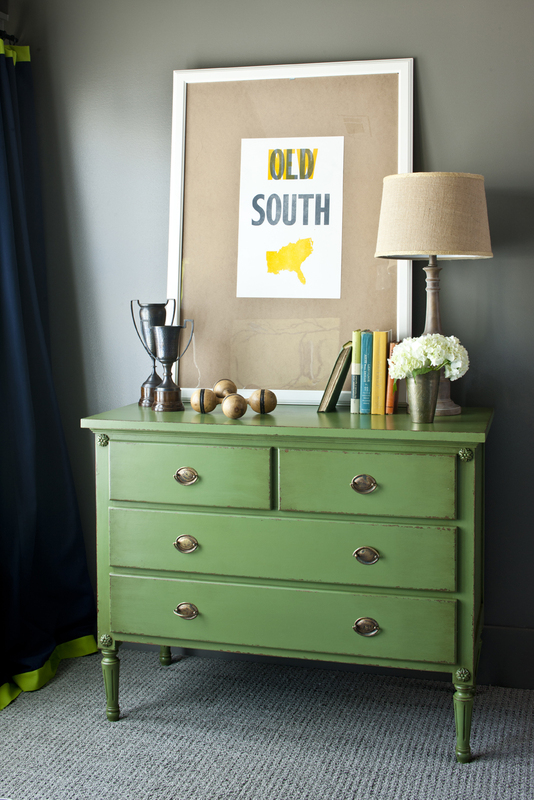 When we designed the 2012 Southern Living Idea House in Senoia, GA with Southern Living Magazine we had a lot of great pieces from so many people but one my favorite is Old Try. Their pieces tugged at my southern heart strings so of course I couldn’t resist asking them to participate with us in the design of the house. 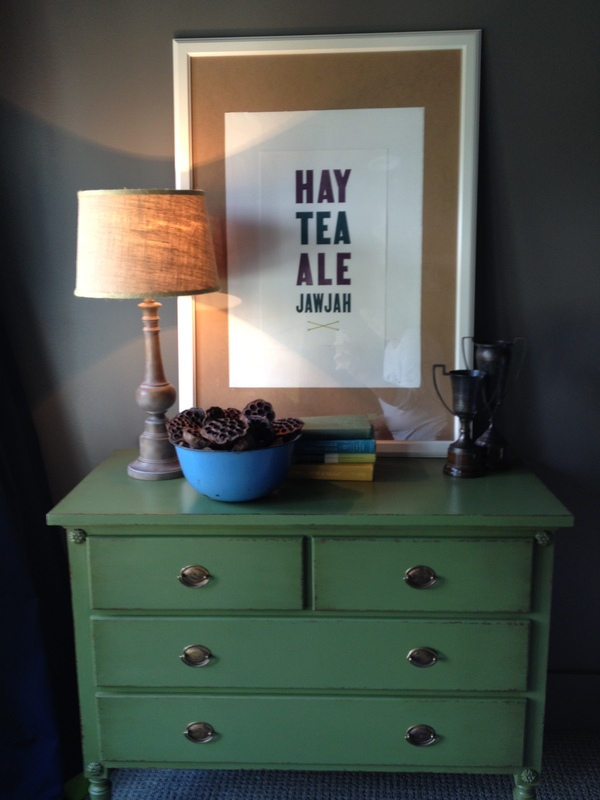 I have a couple pieces I am thinking about for my new home…. more to come on all that soon. Check out their website here. I am in love with the new ging”ham” piece. Who doesn’t need a gingham pig? 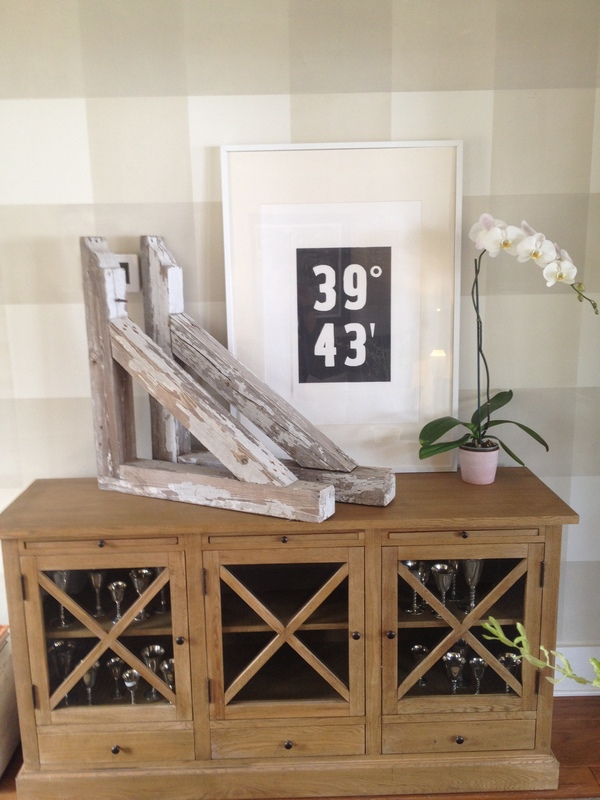 Here are a few photo of their pieces in the Southern Living Idea House. Some of our customers (and some don’t) know that we now have two stores in Rosemary Beach! Our main shop is 72 Main Street, which basically carries a variety of products from pillows and fabrics to seating areas and candles. Our second shop, 38 Main Street is more centered towards “tabletop,” where we carry a variety of items that could be seen in your kitchen or dining room. 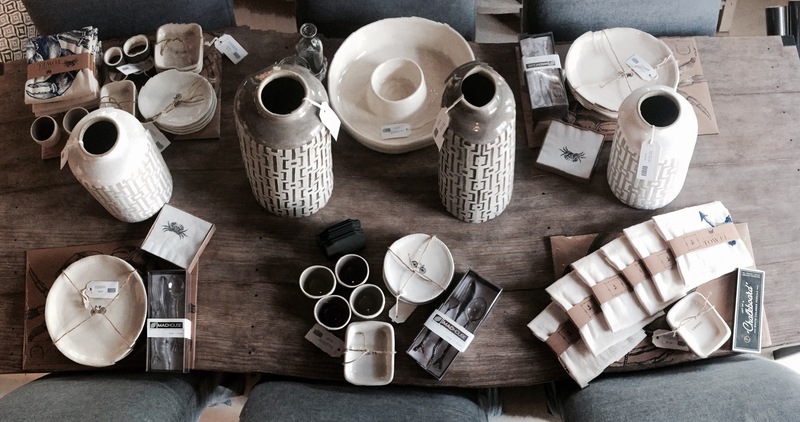 Here’s a few items that are our favorites here at Tracery! 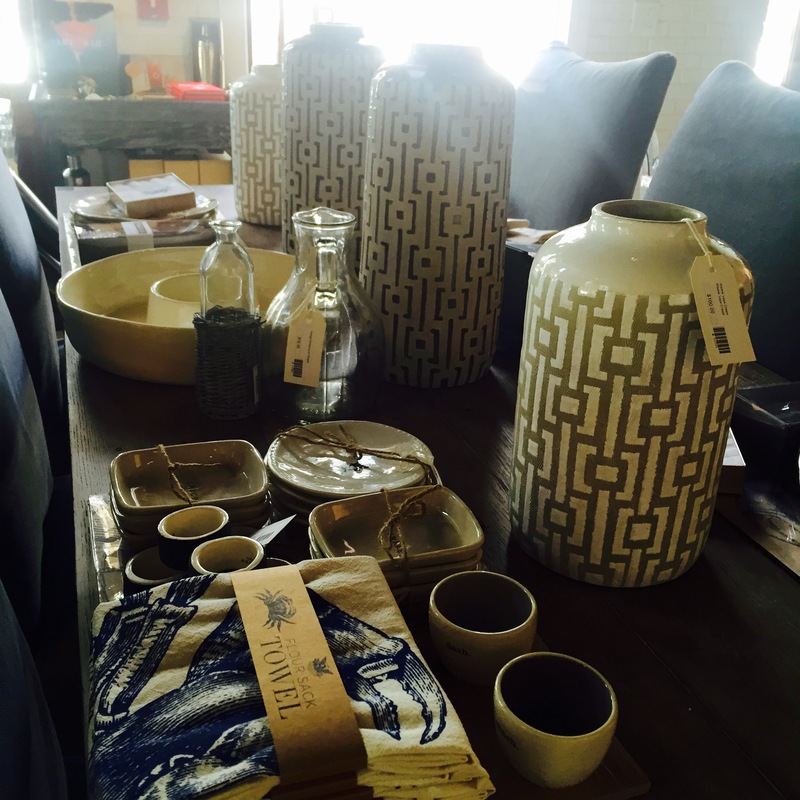 Our first tabletop scene includes an array of accessories and items that would be perfect for any family gathering, party, or daily dinner. Here are two images of our tabletop from afar. 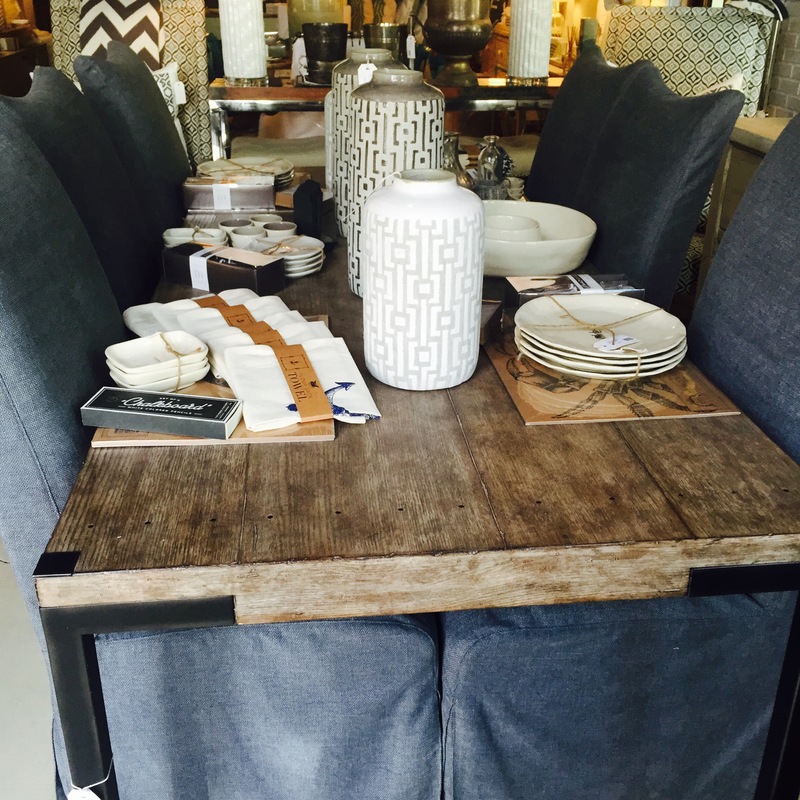 The elegant yet rustic Lorie Dining Table ($2,327) in Driftwood gives a neutral pop to the area. 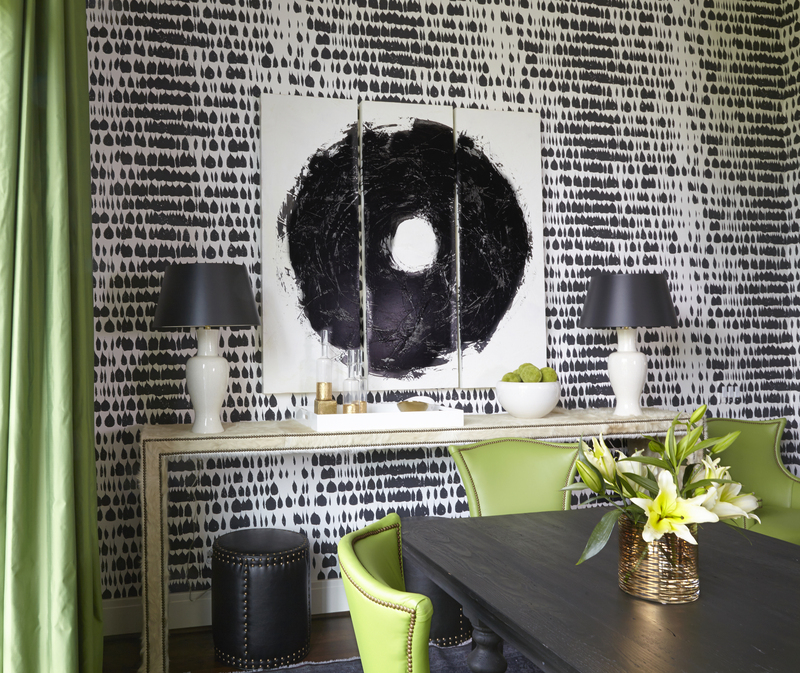 A sea of charcoal gives a darker hue to the palette used with the tabletop. The Set of 6 Dining Chairs ($5,476) that are shown is a perfect complement to the rustic and elegant feel. Want to see one of these on your kitchen or dining room table? Call us at (850)231-6755 or email us at shop@traceryinteriors.com to get more information! We just got these new items TODAY! 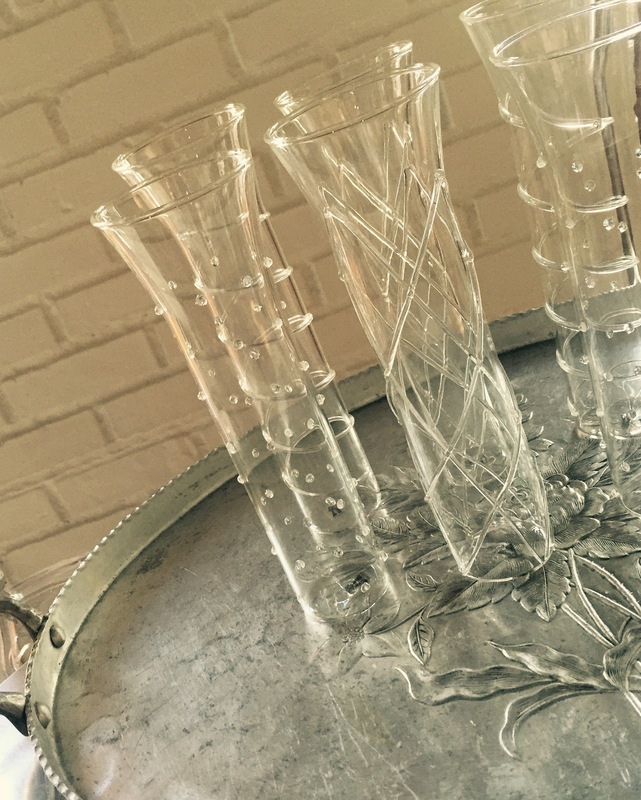 These Stemless Champagne Glasses (Set of 6) have an intricate detail on each glass. Come by Tracery at 38 Main Street to check them out or call/email us!